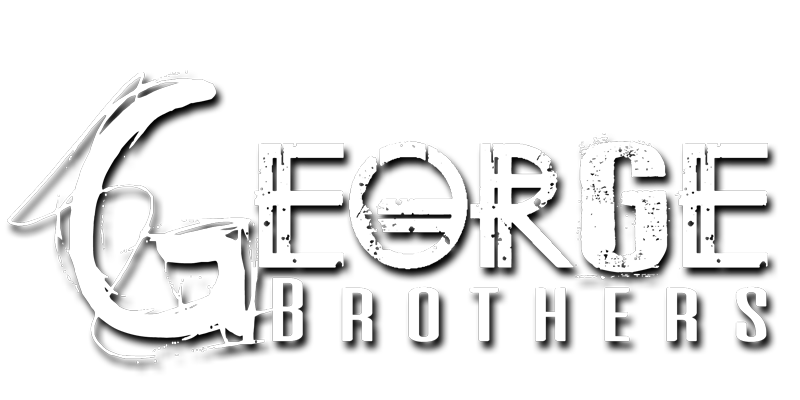 The George Brothers Live Music and Comedy | The George Brothers - Live Music and Reality Show! 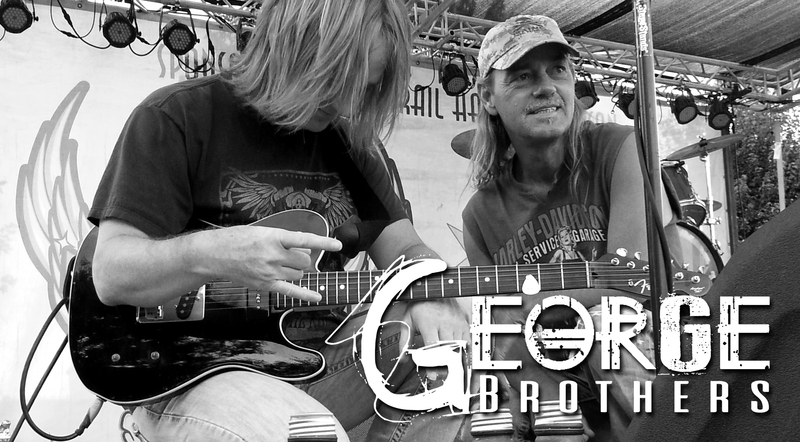 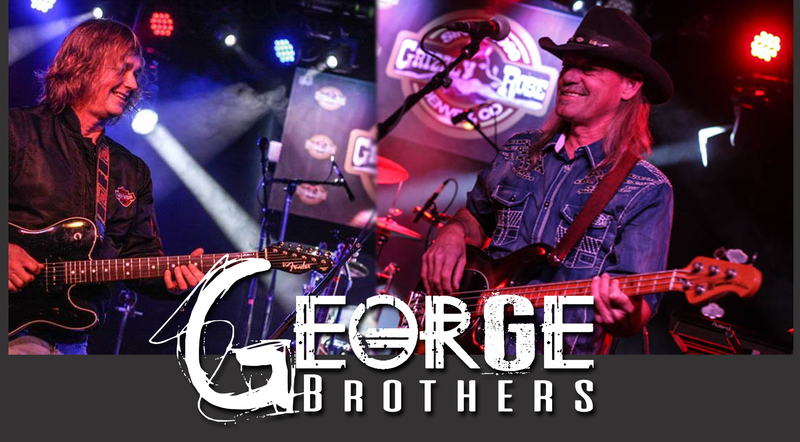 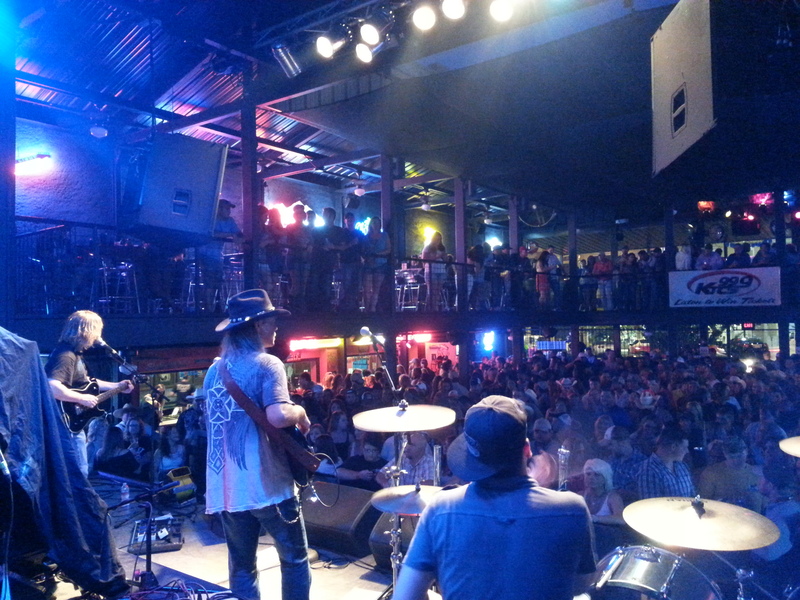 The George Brothers are 2 brothers traveling on the road playing casinos and festivals. 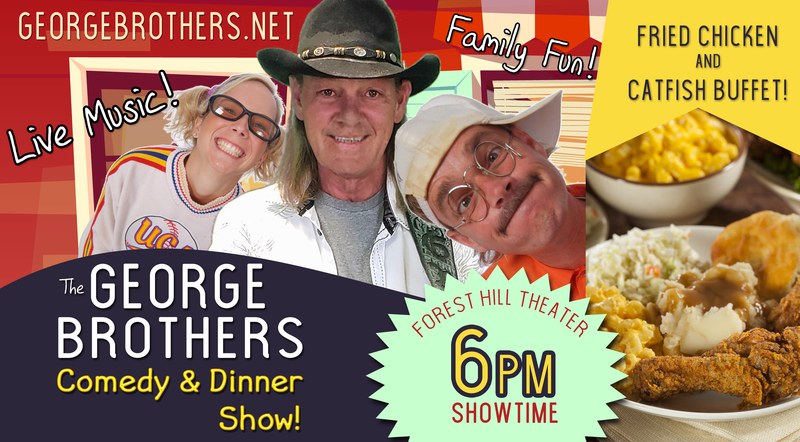 They also have the reality show "The George Brothers Comedy Show and Weenie Buffet" in Eureka Springs, Arkansas.